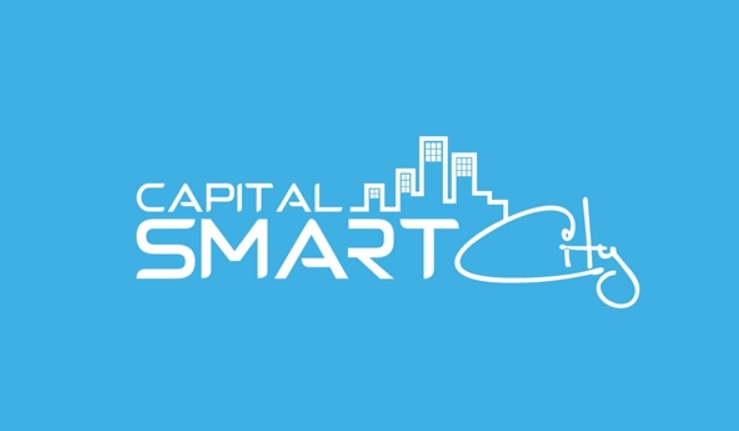 Capital Smart City Islamabad is a project by Habib Rafiq Pvt. Ltd, with Frontier Work Organization (FWO) as the project partners. The project is already launched and is currently under development. Capital Smart City Islamabad is located near the Islamabad Motorway (M2) exit, on a 5 minutes’ drive from the New Islamabad International Airport, and at a distance of 22 min drive from the centers of both the twin cities. The project is supposed to be designed by Norman Foster Meinhardt Group Singapore. Capital Smart City, Islamabad claims to be a “Model of Sustainable Development” which offers benefits for all, be it the residents, the employees and the investors. The project promises too much in too less, a world-class infrastructure with one of its kind facilities and a uniquely luxurious lifestyle. According to the brochure, Capital Smart City offers residential and commercial plots in measured spaces of 5 to 10 marlas for residential plots, 20, 10 and 5 Kanal spaces for farmhouses. For further details visit Berq Properties. Related ItemsCapital Smart CityHabib RafiqHabib Rafiq Pvt. Ltd.